What is the future of visualization? 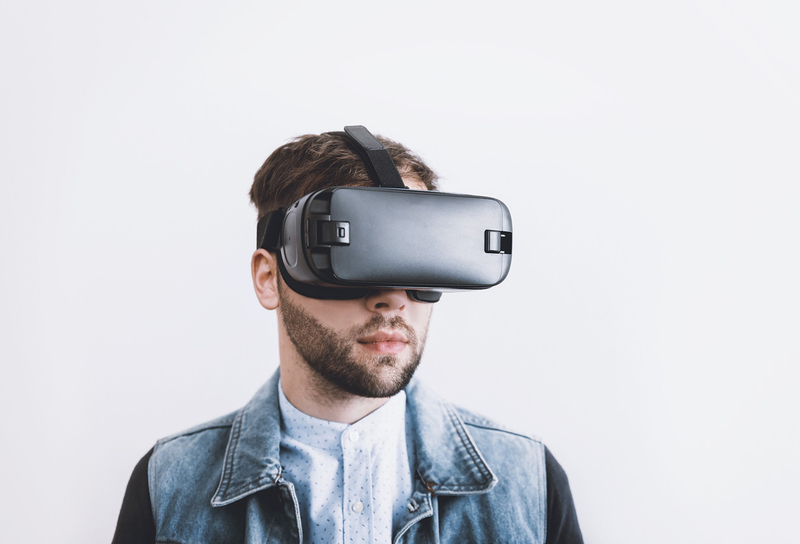 For us, developing Virtual Reality is the next step. Experience new cities even before they are built! 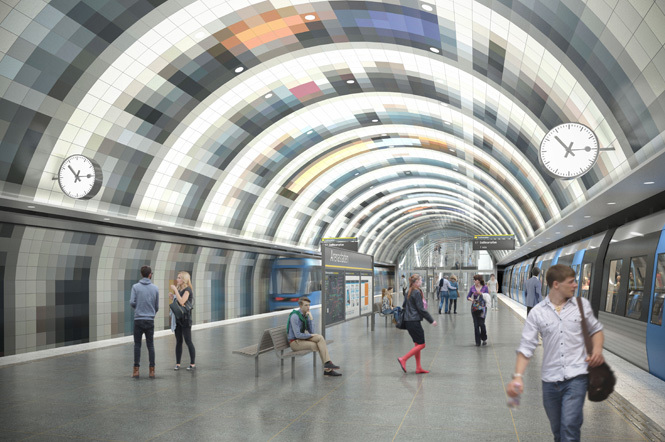 3D House has made visualizations for three new subway stations and Rundqvist architects has projected. 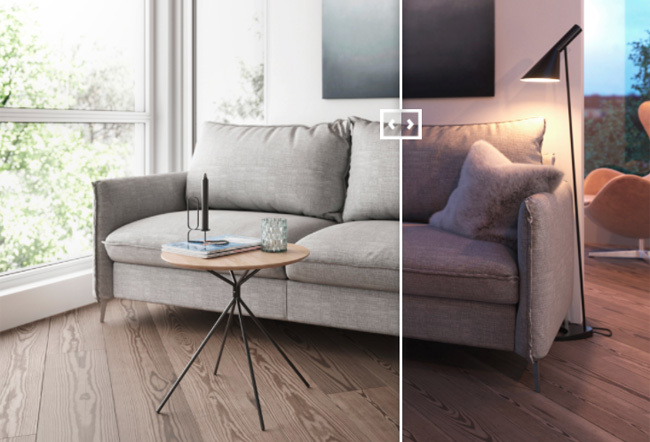 In this interactive tool you can get an overview of how a floor looks like in the daylight respectively with lamplights in the evening. Win in competition. 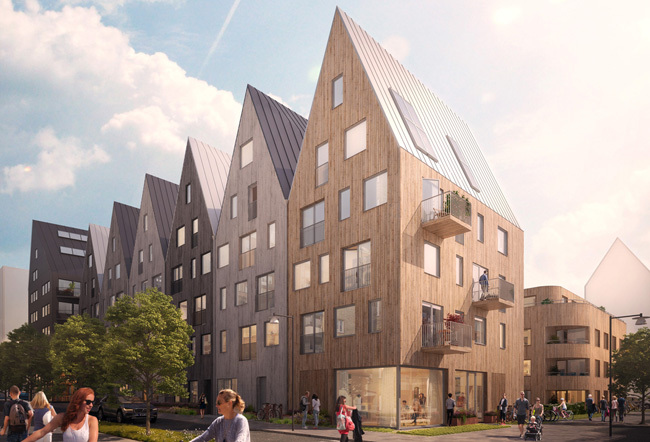 The architects Backhans and Hahn won a competition for the Rosendal residential district in Uppsala, stage 3. 3D House made the visualizations for the winning contribution.